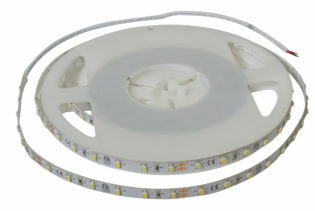 The NTS-IP67-RGB-W is part of the Nautilus Flexi Strip range. 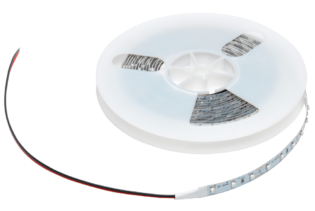 At 24VDC and 12W, they offer a high illumination of either 75lm, 185lm and 40lm depending on choice of channel colour. 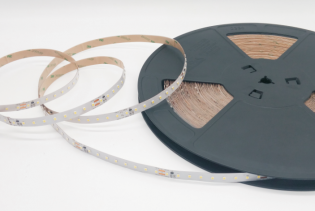 Featuring flexibility benefiting from a 3cm bending diameter and presented with multiple cable options allowing continuous light even when joined up to 10 metres. 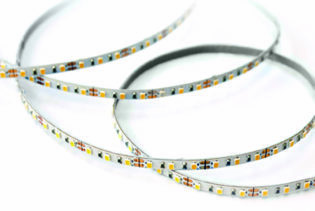 The NTS-IP67-RGB-W is part of our Nautilus Flexi Strip Range. 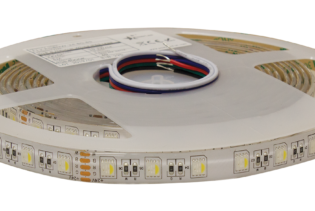 Their voltage is 24VDC with a power of 12W, IP67 RGB and capability of a cutting length 100mm, complimenting their flexibility of 3cm bending diameter. You benefit from the choice of RGB colour channels between red, green and blue. 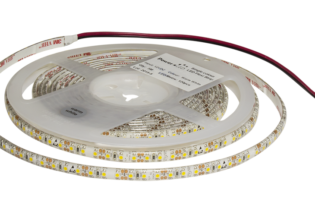 NTS-IP67-RGB-W facilitates a wide range of applications to use with our flexi strips, which can also be customised to the customers specification ready for installation. 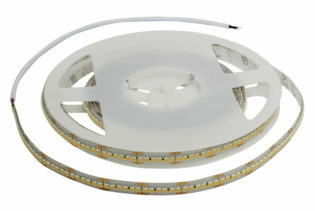 They feature a seamless light with ultra high brightness and new design connectors. 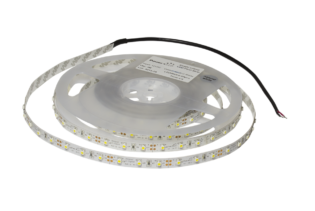 You are able to have continuous light even when joined up to 10 meters thanks to the multiple cable options presented with the Flexi strip. Offering a long warranty and 5 year life span.